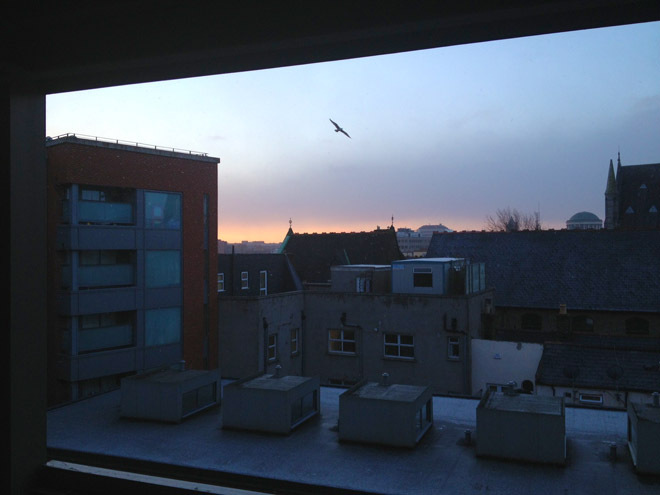 Snowflakes this morning… what a rare sight in Dublin. It was just a light dusting of flakes, floating peacefully to the ground. They’re mostly gone now. Snowy here too! Just posted Central Park on FB! Our snow melted into sun then drizzle.